Colors often appear brighter and more vibrant when they are bordered by frames. 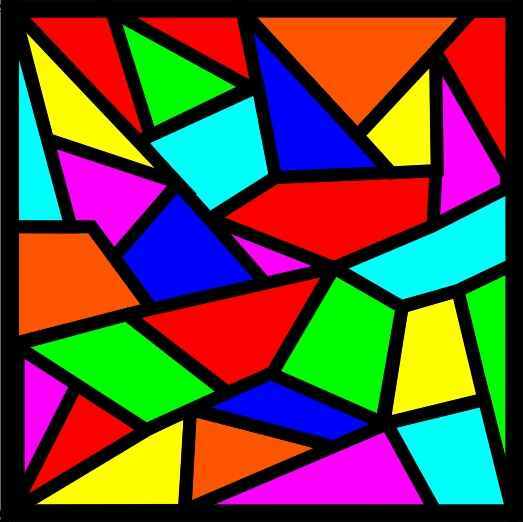 Black lines are commonly used to enhance colors in applications like stained glass. 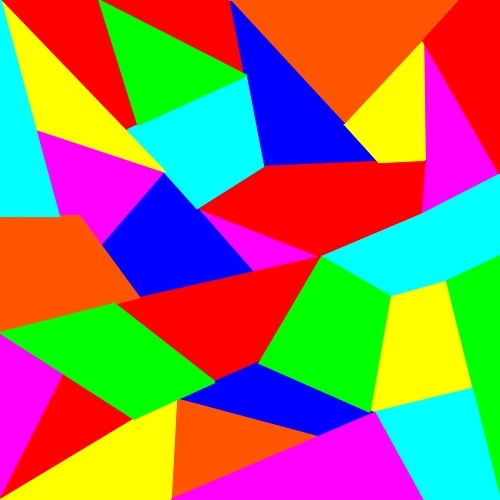 This tactic creates a certain effect, as shown below, and prevents color clashing. Notice that the drawing on the left colors appear significantly brighter and pure.